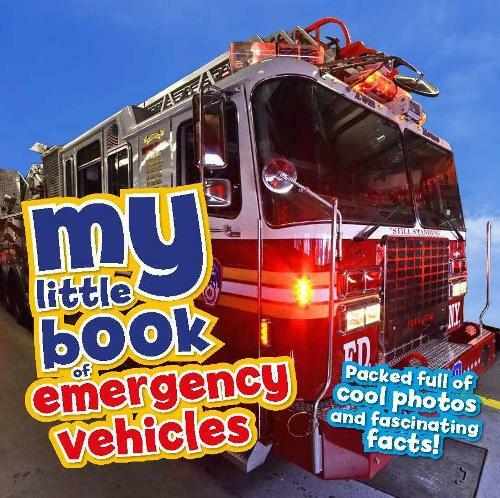 Simple, easy-to-understand text combines with spectacular photography to provide an exciting first introduction to emergency vehicles. What does a tow truck do? How does an ambulance work? When do we use firetrains? My Little Book of Emergency Vehicles answers all of these questions and many more. See hard-working vehicles in action and also learn about unusual rescue vehicles such as amphibious trucks and firefighting aircraft. Perfect for reluctant readers, this book will hold the interest of young children and encourage them to find out more about these impressive vehicles and the amazing jobs they do.